I'm back after 2 months or so with making some more creations. I started a new job and I had to get accustomed to the different shifts. Any way, I made a couple items for security for your sim's homes and community lots as a request from neil 159. 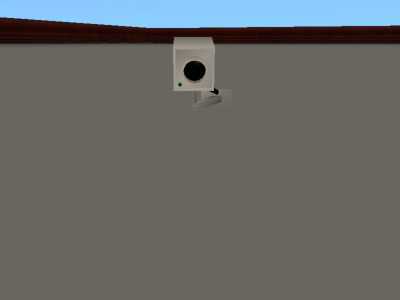 The first is a security camera that mounts to the wall. 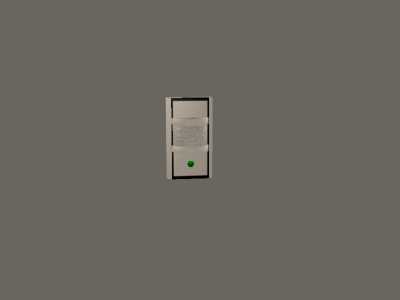 The polys for it are 1046 and the vertices are 610. It can be place in 2 corners (opposite ones) to show display of the room. 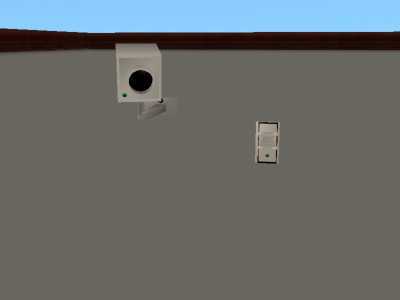 The second one is a motion detector and the polys for it are 176 and the vertices are 105. 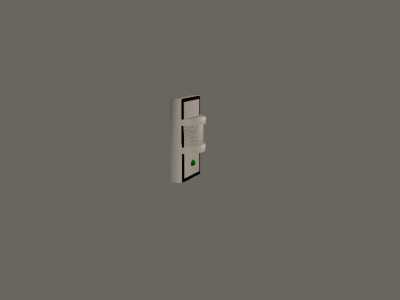 It can be placed anywhere in the room on a wall. Both the camera and the motion detector were cloned from the burglar alarm and should have the same functions as the alarm. I have played with them in the game for a short time but am not sure on the functions since I didn't have any burglars. If you use these in your game and have a burglar visit you, please let me know how they worked for you. 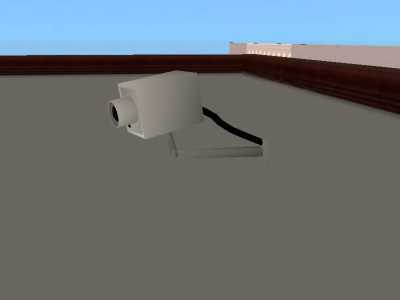 I made only one color which is white for both since alot of security cameras and motion detectors are white, but if you would like other colors, feel free to recolor. They are color enabled. If you do recolor and post on a website (preferrably here and no paysites please), leave a link to the main mesh here and give credit to the creator. I have uploaded pics of the front and side view of each and one together for you to see. If you have any problems, please let me know and I will fix them. All feedback is welcome, as I like to hear what others think of the creation and of my work. You can use my creations for your own purpose, but please do not put on any paysites. Update:I just changed it so you will be able to use on community lots as well as residential lots, thanks to boblishmen's help. Let me know if you have problems. Thanks again bob.